Think keeping a journal and a notebook at the ready is a waste of time? Think again. 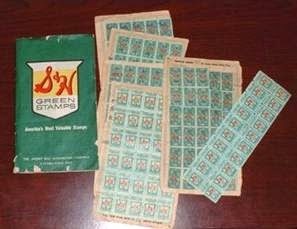 Many of you will remember Green Stamps. Back in the day, we zealously collected them every time we bought groceries, and then pasted them into our collection books. If you were too busy to deal with them when you got home, you tossed them into a paper bag for a future date. My mother and I and later I as a young wife had marathon pasting sessions. I would collect the bag jammed with stamps, a stack of the little paper books, a bowl of water, and a sponge and watch television why I pasted the thousands of little green possibilities. I still have several Christmas bells and other tchotchkes I traded my precious books to buy. Seeing a picture of Green Stamps recently brought a flood of memories to the fore, and I realized there is a relationship to my days of saving Green Stamps and my days as a writer. I’m a collector. A list maker. A saver. Once I filled little books with petite Green Stamps and now I fill larger books full of words. My current two books (aka WIPs) began with twenty composition books filled with character names, settings, plot ideas, snippets of scenes, full chapters, etc. From those yellowed pages, I transferred everything to my pc—didn’t exclude anything as one would never throw out a wrinkled green stamp—and an author was born. 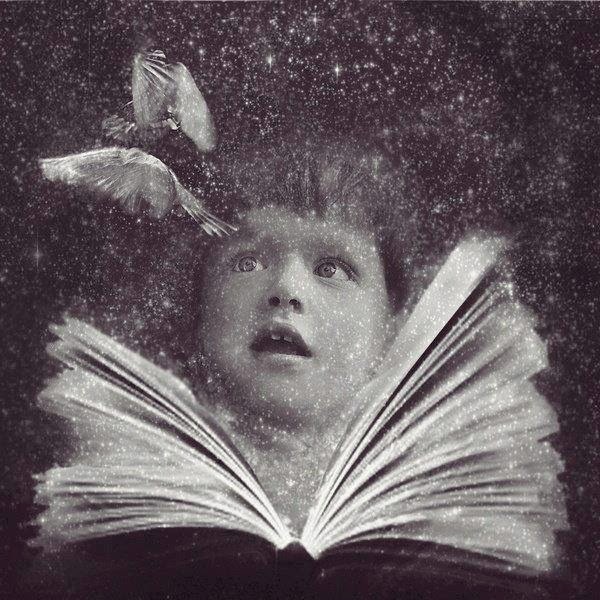 Many of those became short stories and a few have won awards and been published in a number of anthologies. Some of those became non-fiction articles that are in print or online. Most have found their way into novels, five at latest count. Into that count of word saving I added hundreds of notes from journals I’d kept since I was a teenager. In my childhood, we moved over forty times. In my adulthood, I’ve moved almost thirty times. All of my notes and journals went with me, including across the Pacific and back. I have been a writer since I won my first contest in fifth grade with an exciting story about not being a litterbug, which obviously tells you what generation molded me. Today, I save snippets from the blogs and websites of others that generate my blog and article ideas and loads of ideas for my creative writing classes. Pinterest opened a world of pictures to go with my words, turning my files are burgeoning paths of possibilities, ideas for clients and my own writing. As I did with the bags full of Green Stamps, occasionally I set aside time to paste ideas and pictures into readily accessible files and delete those that are too crumpled and out of date to use. Recently a writer I respect asked me to describe the room I was in, not by the room accoutrements themselves, but by the people. We were in a restaurant, and she asked me to tell her about the restaurant by looking at the people around me. How were they dressed? What were their ages? And so forth. I have to admit that I stumbled until I caught the idea and began to regurgitate information. I came home to make notes on those people, because it occurred to me that they would fit nicely in a scene in an upcoming short story. If you truly want to write, begin your idea files ASAP: journals, notes, pictures, old photos, info from social media, workshop notes transcribed and expanded into a viable idea. Writers by nature are collectors: ideas, new ways to see the world, character studies (just listen to conversations while you are in line, in an elevator, in church), the color of the moon, the sounds at the beach. If you are a writer at heart, every one of these made an idea jump into your mind. Now turn that into a story.